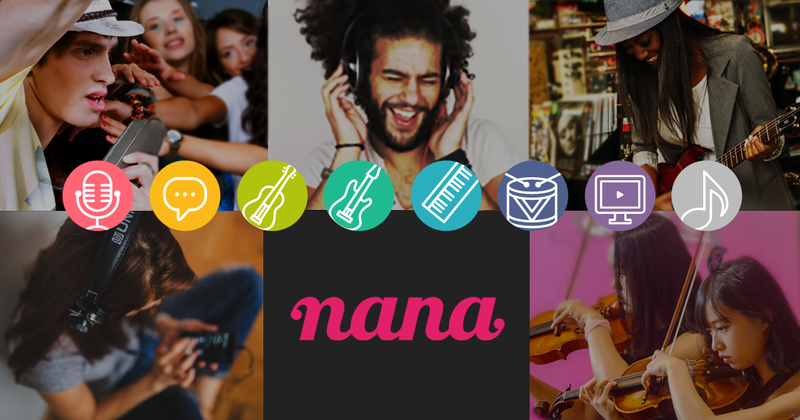 Welcome to nana, where you can be connected with people all over the world with music. Here's 3 easy steps to get started! Type your username and your account, and you're ready to go! Let's search some instrumental sound posted on nana. 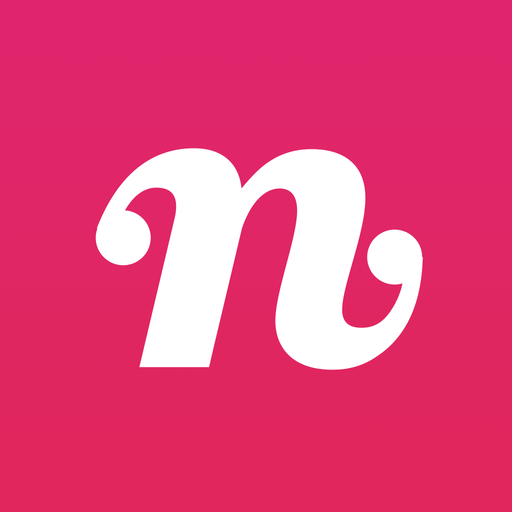 Go to "Discover" screen where you can find great sounds to collaborate for karaoke and band session. Tap the sound and you would see a mic-shaped "Collab" icon on the bottom. When you tap "collab" icon, the recording will start and you can sing, rap or play your instrument with the sound you've selected.